Peoria, Ill. - January 18, 2013 - Associated Bank, part of Associated Banc-Corp (NASDAQ: ASBC), recently relocated its 124 NE Jefferson location to 240 SW Jefferson. The bank's relocation offers customers an enhanced banking experience in a revitalized and spacious layout, reflecting the updated Associated brand style. Additionally, the new location provides customers added privacy with private offices for mortgage banking and Associated Investment Services. The new location will also feature a more spacious lobby and a walk-up ATM. "Our colleagues are extremely pleased with the new location because it gives us more opportunity to deliver the best possible customer service experience," said Karla Losey, senior vice president, senior district manager Associated Bank. "We take great pride in the relationships we have built in this community and are excited to continue these relationships at our new location." 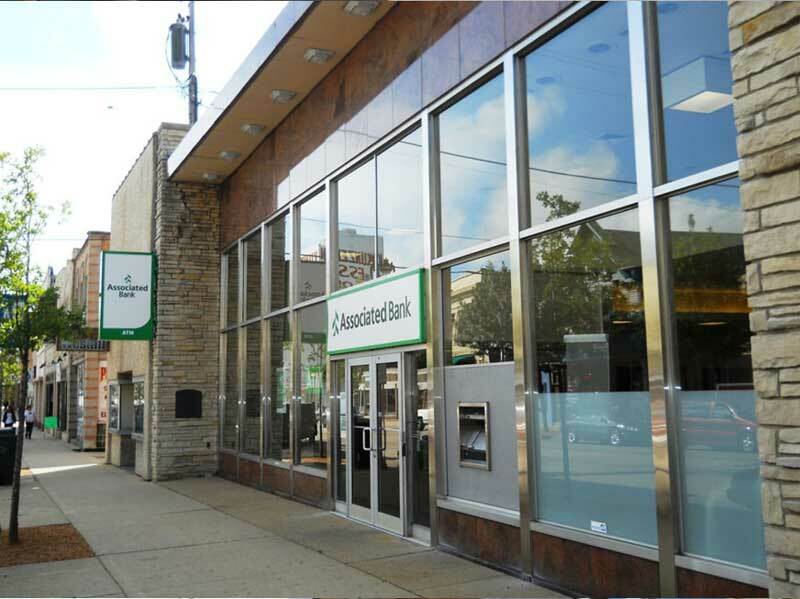 Associated has 44 branch locations in Illinois.